It seems that Scott Reitherman has finally found a consistent group of musicians to flesh out his songs, as the new Throw Me The Statue album, Creaturesque is steps above the band’s first album, Moonbeams. Sure, it’s their second album, so we’re expecting growth and maturity, but it’s so far beyond where that first album began that it’s worth giving credit where credit is due. When the guitar tinkering begins the album on “Waving at the Shore,” you begin to wonder if you’re in for another lo-fi production a la every other record this year. But, clarity coincides with the introduction with Scott’s vocals. His control over his inflection and delivery is noticeable throughout the song, and it’s one of the more charming aspects of the group. Here, you will also find a steady barrage of carefully crafted horn blasts; it’s just a slight extra element, but it elevates the song. Inclusion of extra elements typically is meant to add a certain sense of depth, and while Throw Me the Statue could surely hold their own without it it, these little flourishes complete the sonic soundscape of the album as a whole, bringing it to completion by filling in every inch of space, yet never becoming overbearing. “Ancestors” is the prime exhibit of this tactic. The song waivers in fullness and depth, but then switches to the intimacy of singer-songwriter near the end, complimenting both elements by capturing a diverse sound in song. Oddly, one of the elements that has been predominant since the band’s inception, the keyboard/electronica, is one of the drawbacks that exists here. For instance, “Hi Fi Goon” opens with this little piece, but the sound itself is sort of juvenile and generic. Sure, it’s definitely meant to help push the songs in a certain direction, but when it’s used so often, it seems to act as a cloak for some of the weaker moments in the group’s song dynamic. It would be great to see the band stripped of this crutch, as Reitherman surely has the intoxicating pipes to keep us interested. “Baby You’re Bored” is one of the album’s shorter songs, but it is the pure contradiction to the previous paragraph, as it’s a stripped down song entirely. 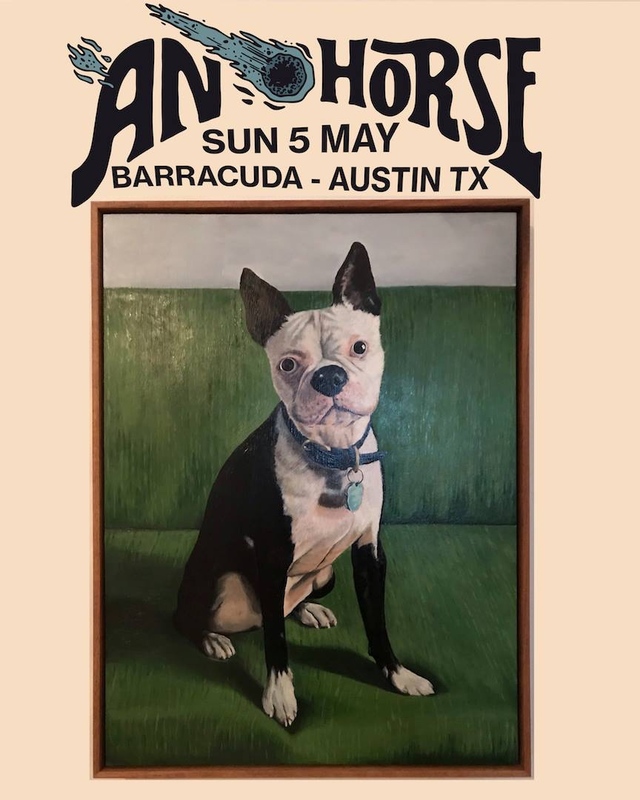 It recalls a more contained Band of Horses or early Built to Spill, both which hailed, at one point or another, from the Norhwest just like Throw Me the Statue. The song is a success, and one can hope that the approach may be used more often in the future. Creaturesque is a solid record, surely, despite a few little missteps. It’s clever where it needs to be, and it’s wonderfully constructed from beginning to end. One more album and the group will surely be on their way to winning over everyone with their electronic-folk pop.